Your Sandhill Telephone Cooperative landline is still the most reliable and most affordable way to make a phone call. 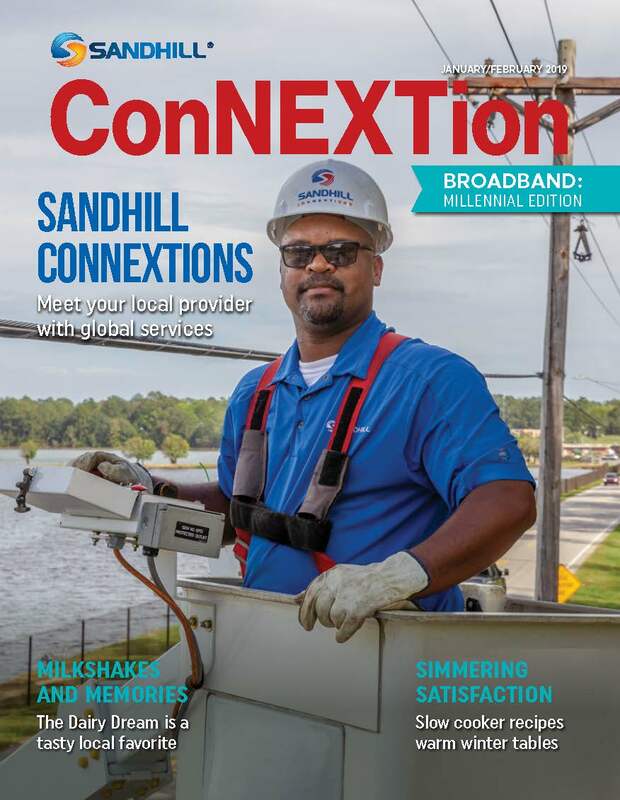 Sandhill has built redundancy into its network to protect against service interruptions. Landline phone service provides the highest quality voice transmissions and you can be assured of privacy when calling from your corded landline phone. With your Sandhill landline, you always have unlimited local calling within the Cooperative’s service area for the lowest possible cost. Sandhill also provides extended area calling to the different exchanges at no charge. Please see your directory for more information about your local and extended area calling.  Your Cooperative also makes a number of calling features available, such as Caller ID, Call Forwarding and Call Waiting, at no charge to its members through their landline connection. Other state-of-the-art services such as High Speed Internet and Voice Mail require a landline connection and are offered by Sandhill at very reasonable prices. There is no better telephone value than your Sandhill Telephone Cooperative landline.